Falz, the undisputed shining beacon in Nigeria entertainment circle, has dished out a red hot video of one of his tracks Child of The World. The video stars BBNaija ex-housemate BamBam. 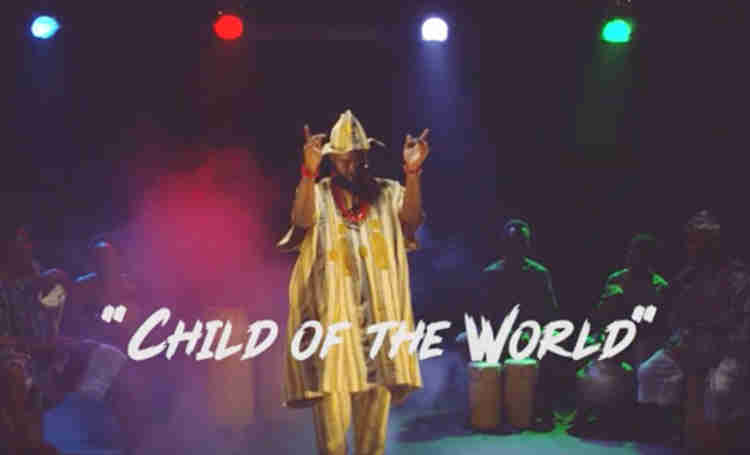 Child Of The World is taken from Falz's 3rd Solo Studio album '27'. 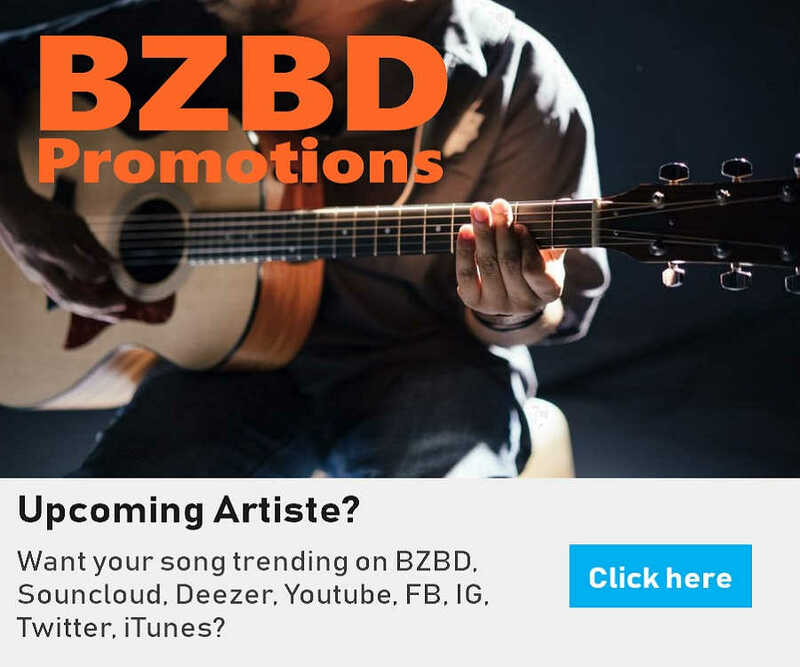 The talented singer is showing no signs of slowing down in using music to highlight issues bedeviling Nigeria, a trait which makes Nigerian youths thirst for more of his works.